Flanders Fields Battlefield guided day tour to the Ypres Salient with option for the Last Post Ceremony. The infamous battlefields of the "Great War". Guided daytrip from Bruges, Tuesday to Sunday from 9.15am- about 6.00 pm. 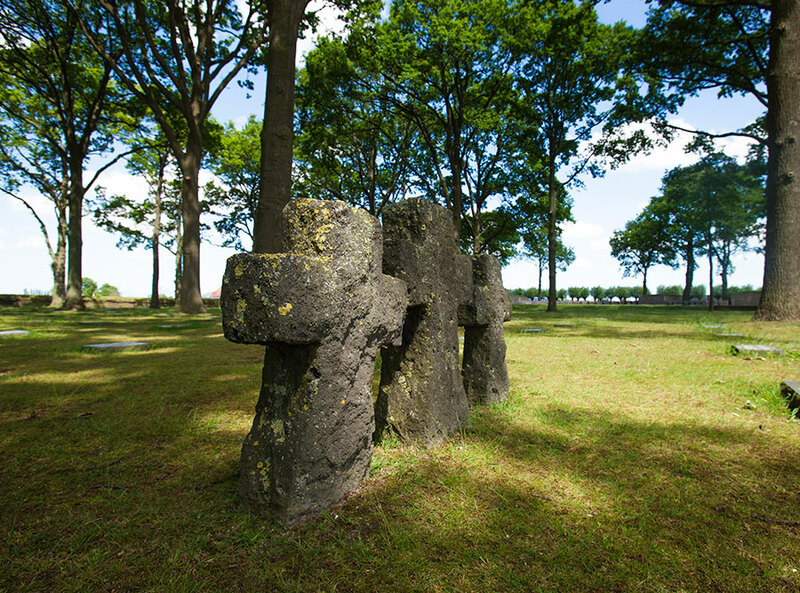 The guided Flanders Fields day tour takes you to the WW1 battlefields and memorials of the Ypres Salient. 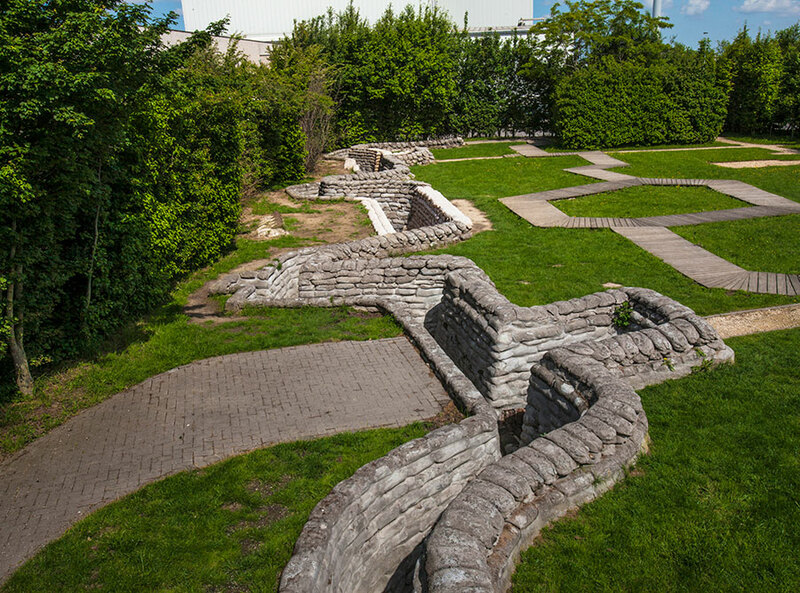 A sobering and eye-opening insight into the Western Front. 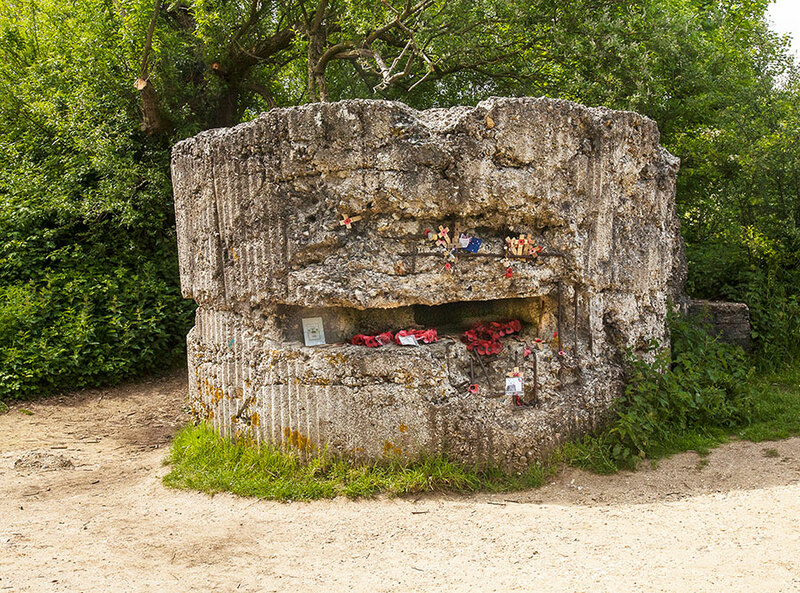 This trip can be extended to include the Last Post Ceremony or to visit an ancestor`s grave. Please ask in advance. No visit to Belgium is complete without learning firsthand about this devastating part of our histories. Never conquering but always conquered, lying at the crossroads of Britain, Germany and France, Belgium has always been the punching bag of great nations. And nowhere are the hardships that men endured for four long years more visible and tangible than in the Ypres Salient. 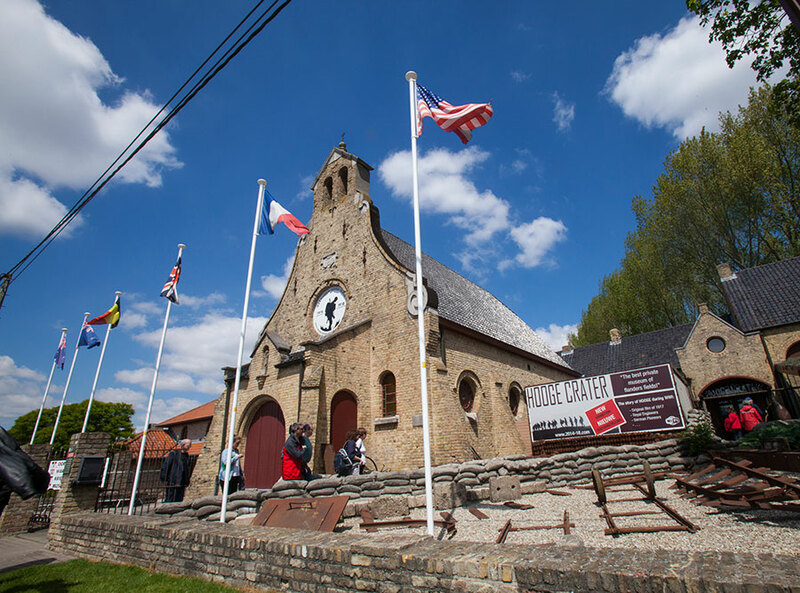 Discover restored trenches, stroll amongst eerily quiet war graves in Passchendale and Polygon Wood, clamber over craters and bunkers on the preserved Hill 60 battlefield and pay homage to the monuments erected in proud memory of the sacrifices of the British Forces (including Anzac and Canadian). And discover the modern-day consequences - the 'iron harvest' from the poppy dotted fields. We visit the beautiful city of Ypres (also known as Wipers) which was rebuilt to medieval plans after being totally flattened in WWI. It is also home to the imposing Menin Gate Memorial to the missing which bears the names of almost 55,000 men who fell in the Ypres Salient and who have no known grave. Erected on the spot where the soldiers left the city for the frontline, this is a truly humbling experience. What makes this tour memorable is the way your guide puts everything in to perspective. True and informative stories, knowledge and passion for the subject. The Flanders Fields guided Battlefield DayTour includes Tyne Cot Cemetery, Passchendale, Hill 60 preserved battlefield, a German cemetery, bunkers and craters, restored trenches, Hooge Crater Museum, Essex Farm Cemetery and dressing station (site John McCrae) the town of Ypres and the Menin Gate and various memorials to the British Forces (including ANZAC and Canadian). 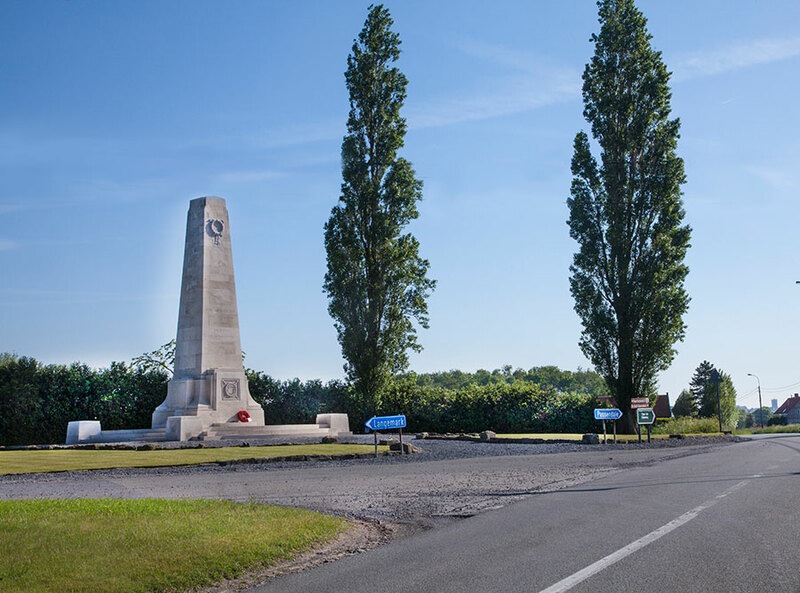 The Flanders Fields Battlefields guided daytrip has been running since 1990 and is offered every day except Monday, from early February through the end of December. Please ask for exact dates. 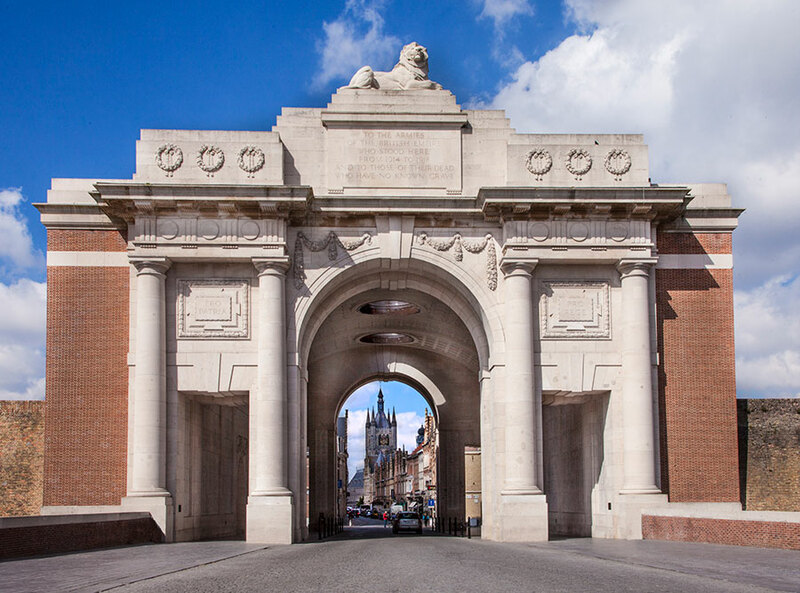 You have the option to extend the tour to include The Last Post Ceremony at 8.00pm - the tribute to the fallen soldier and played in perpetuity every evening under the Menin Gate. 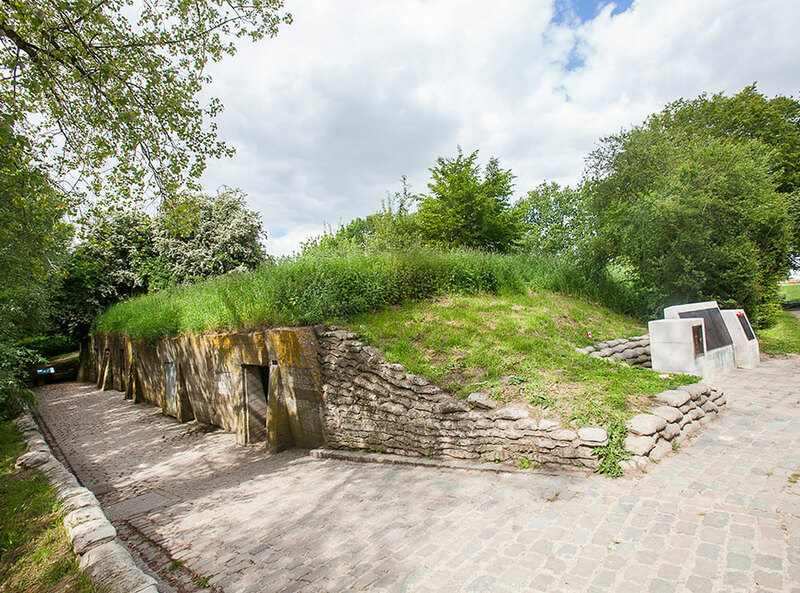 We drop you off in Ypres at the end of our daytour, giving you time to explore the city further and eat a meal. 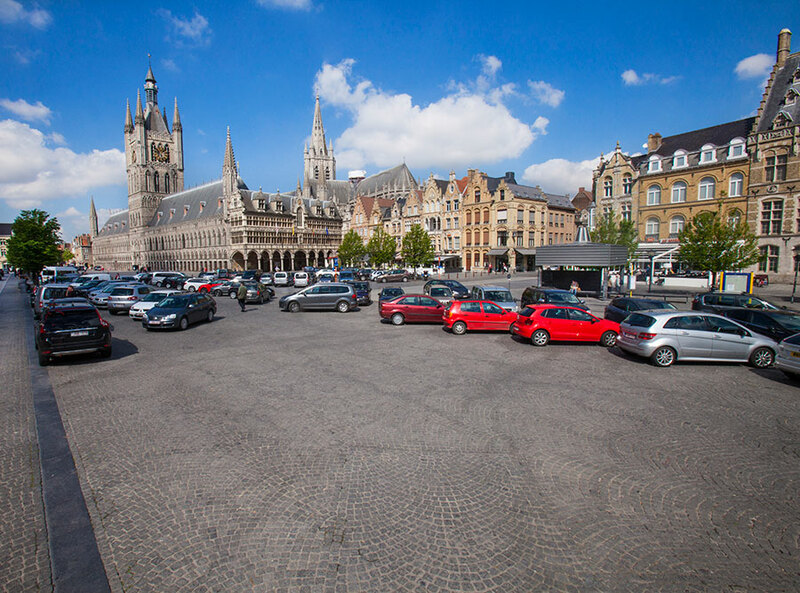 A taxi service will bring you back to your accommodation in Bruges around 9.10pm for only €15pp extra. Please ask when booking your tour. If you are too far away from a pickup point, we will be more than happy to arrange a pickup for you from your hotel (no extra cost but limited seats). Dropoffs are made at points 1-5.